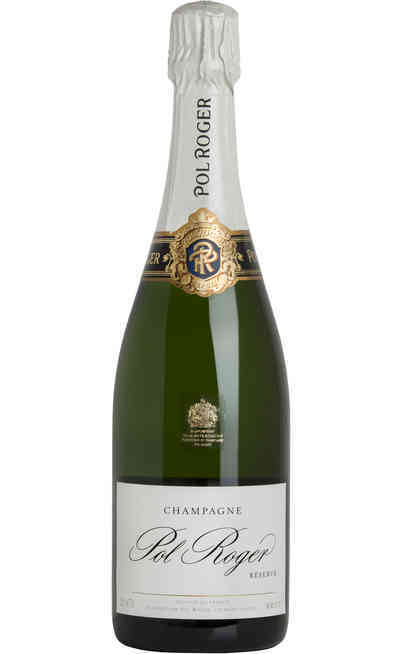 “Brut Blanc de Blancs” by Pol Roger is produced exclusively with Chardonnay grapes, selected from the Grands Crus of the Côte de Blancs: Oiry, Choully, Cramant, Avize and Oger. Limited quantity and 7 years aging. The must is stabilized (débourbages) in two steps. 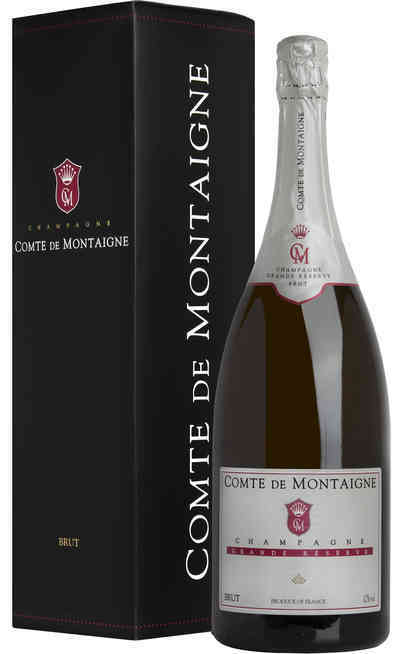 The first one is managed after the arrival in the winery, with a soft pressing, the second one (débourbage a froid) is developed in steel containers at 6°C for 24 hours. During a slow fermentation in steel, the temperature is maintained under 18°C. Each vineyard is treated separately till the assembly, that happens after a complete malolactic fermentation. 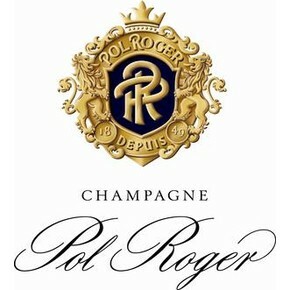 The re-fermentation in the bottles takes place in the cellars of the Maison Pol Roger, located 33 meters underground. Here the bottles are submitted to a manual “remuage”. 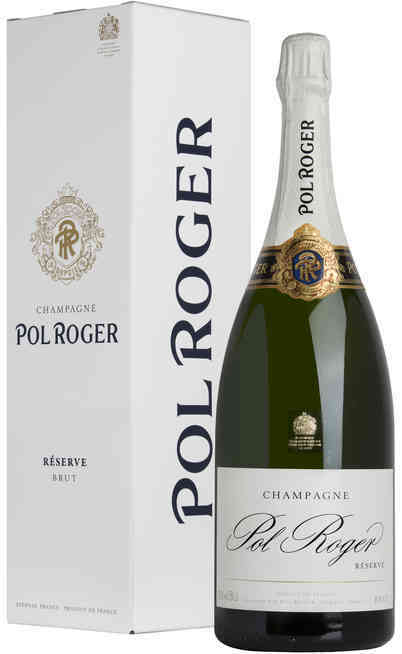 The mousse that makes Pol Roger so famous is the result of the humidity and the freshness of this deep spaces. Light gold yellow colour enriched by a persistent perlage. 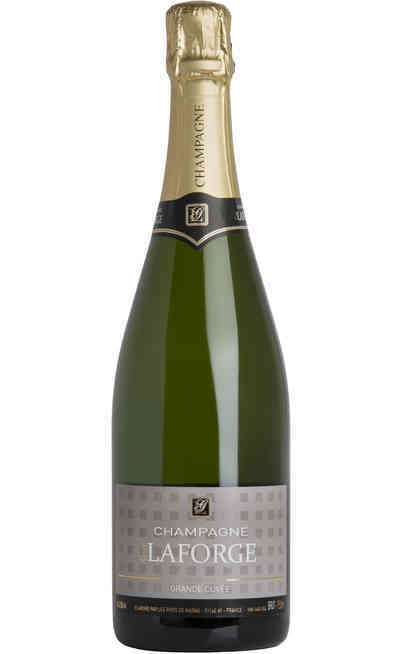 Its scent recalls flowers and citrus fruits, elements that make this wine elegant and complex. 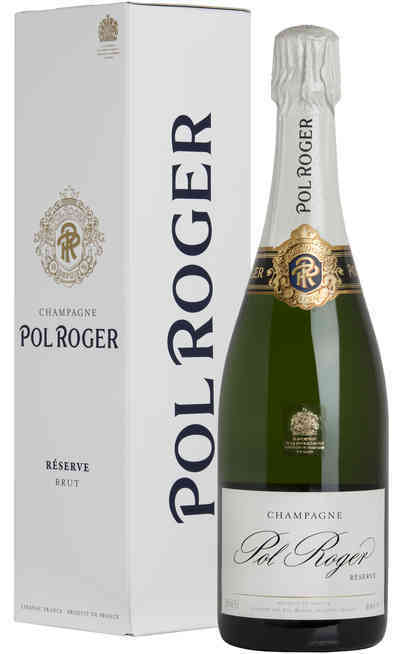 Once poured in the glass, it spreads hints of fresh butter, acacia and honey. The taste is dominated by those minerals that characterize its lands. The balance and the persistence of this article will convince both new tasters and expert wine lovers. 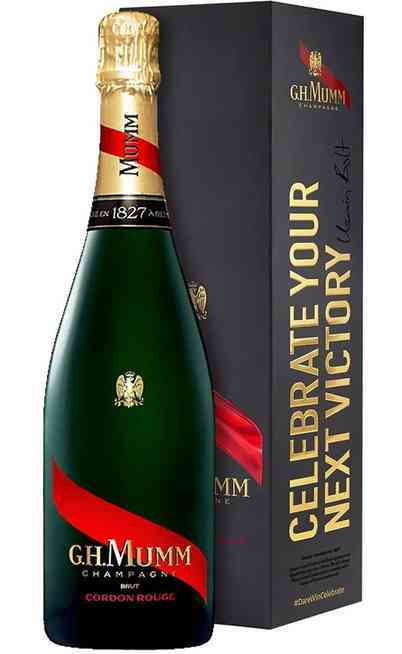 A prestigious Champagne that can be drunk during happy hours, buy that has enough structure to be joined with delicate fishes like turbot, monkfish or baked orate. 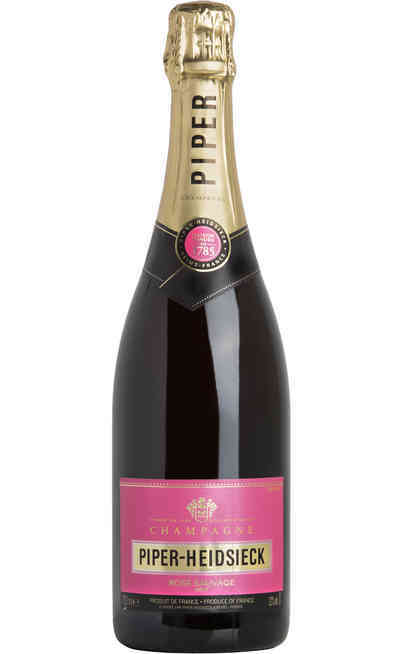 It has to be served at 8°C in a high and tapered flute that concentrates correctly the perfumes. The alcoholic strength is 12,5% Vol.